Here’s a list of Tennessee Vapor Shops for our United States list. 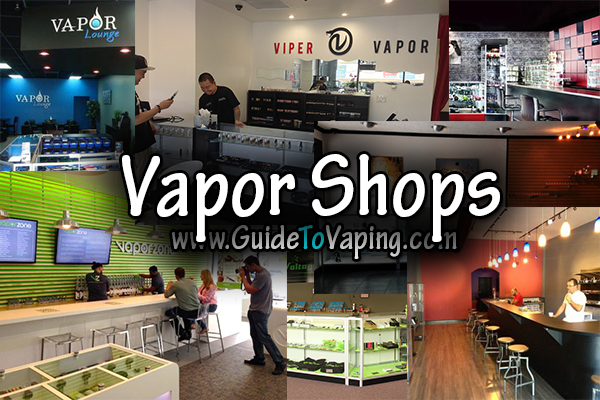 If you visit our original Vapor Shops page you can view each state or submit a shop to our listing. You only list 1 shop in memphis. Your list is really bad…….Sorry…..
You dont have the first vapor shop in the whole state- Mid Tn Vapor in Manchester. Please add Knoxville Vapor they are the best in the area in TN and always seem to lead people in the right direction on buying the right products. These guys are awesome. Fast friendly service and a good selection of juice. Highly recommend!